Women of color support building a wall along the Mexican border far less than other groups. On both immigration and economic concerns, millennials hold more liberal positions than Americans more generally. But while about half of young Americans see the growing wealth divide as critical to them personally, two-thirds of women of color do. Many young Americans consider the high costs of higher education a critical issue to them personally — roughly 58 percent in the PRRI data. 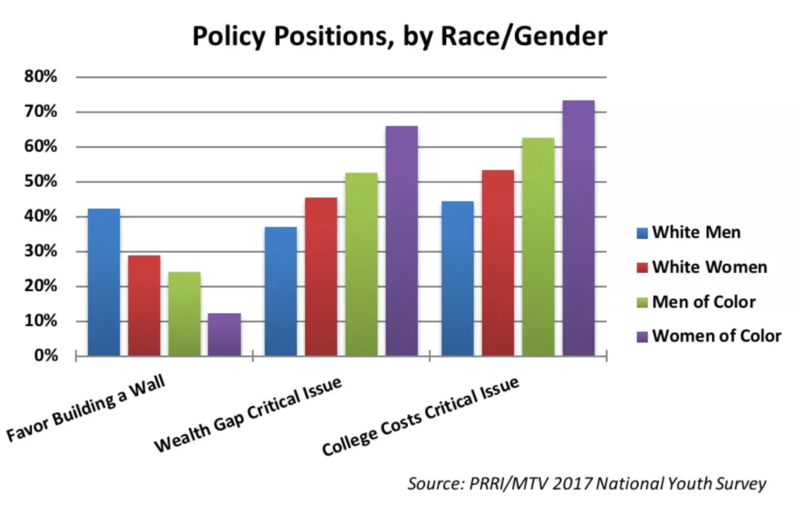 Again, however, young women of color are the most likely to say this issue is critically important to them. Women of color also hold the most distinctly progressive attitudes on issues of discrimination and rights for minorities, indicating stronger beliefs that LGBTQ rights are critical to them personally and that discrimination against blacks has increased in the past year. Also, women of color are the most overtly feminist of all millennials, although young white women are also more comfortable using this term to describe themselves than young men overall. 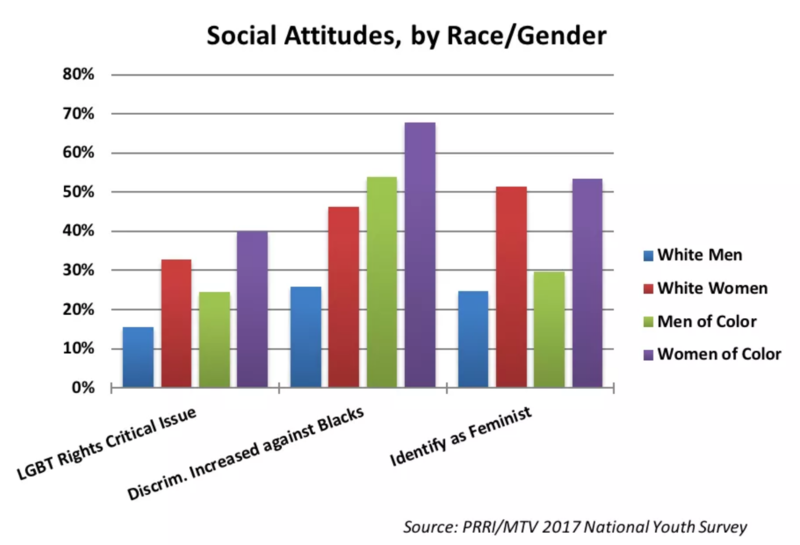 Across seven different areas (following politics online, posting on social media about political issues, signing online petitions, volunteering for a political cause, donating money to a cause or campaign, attending a public rally, or contacting an elected official), young women engaged in more activities than young men. 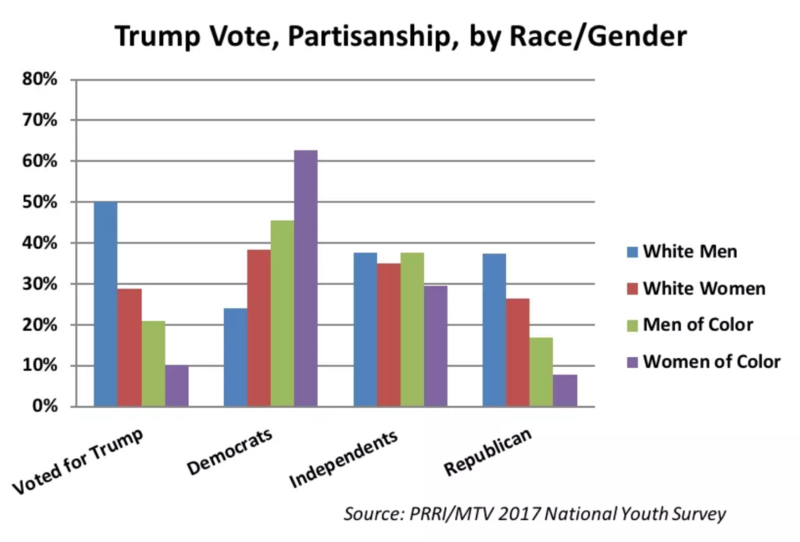 Young women of color, however, engaged in the most activities on average: 2.62 political or civic activities compared with 2.44 activities of white women. By contrast, young men of color averaged 2.22 activities and young white men only 1.78. And just who are these women of color running in 2018? 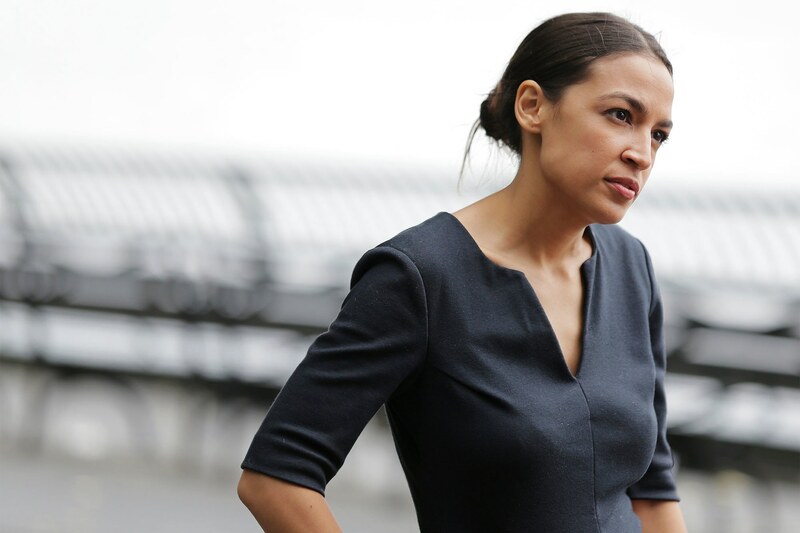 They are young and old, socialist and “gun-wielding” Democrats, spanning east coast to west and everywhere in between. They are black, Latinx, Native American, and Asian, but most importantly, they refuse to be placed in any one box of preconceived expectations. Below, we take a look at just a handful of the women of color set to take center stage in 2018. I’m twenty-eight years old, and I was elected on this super-idealistic platform. Folks may want to take that away from me, but I won. When you hear ‘She won just for demographic reasons,’ or low turnout, or that I won because of all the white ‘Bernie bros’ in Astoria—maybe that all helped. But I smoked this race. I didn’t edge anybody out. I dominated. And I am going to own that. 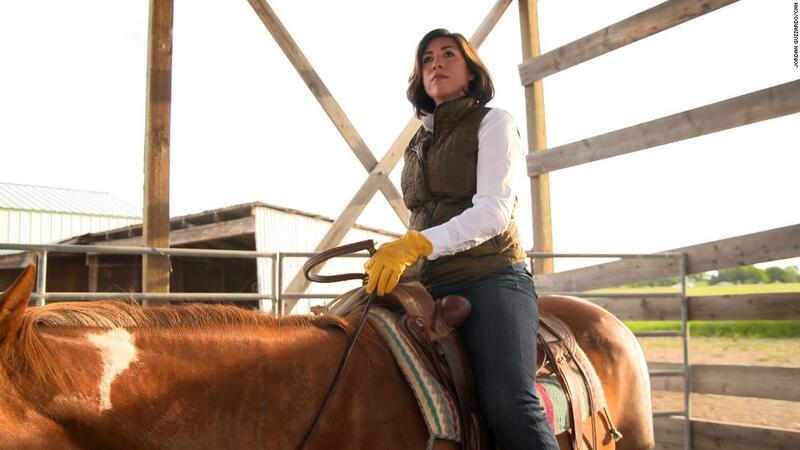 Paulette Jordan, a Democrat and member of the Coeur d’Alene Tribe, could become the nation’s first ever Native American governor. But, even if she loses, she’s already made history by becoming the first woman in Idaho history to win the Democratic nomination for governor. Jordan grew up on a farm in northern Idaho and attended the University of Washington, where she “discovered a love of local politics and grassroots activism.” After graduation, Jordan moved back to Idaho and became the “youngest person elected to the Coeur d’Alene Tribal Council,” and served as Finance Chair on the Executive Board of the National Indian Gaming Association. In 2014, Jordan ran for a seat in the Idaho House of Representatives and won, beating a Republican incumbent. 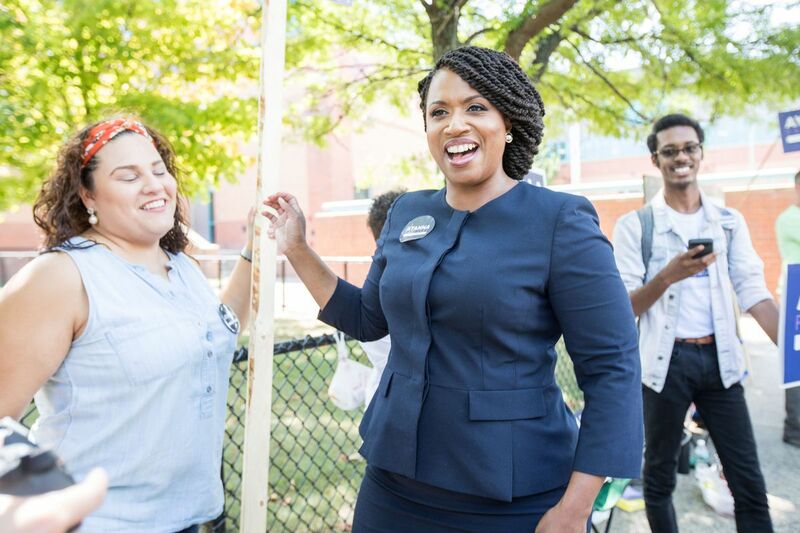 Ayanna Pressley grabbed national headlines this September when she “upended the Massachusetts political order” by beating out Michael Capuano, a 10-term incumbent, in the primary election for Massachusetts’ 7th District. However, the road to get here has been both long and uphill for Pressley. 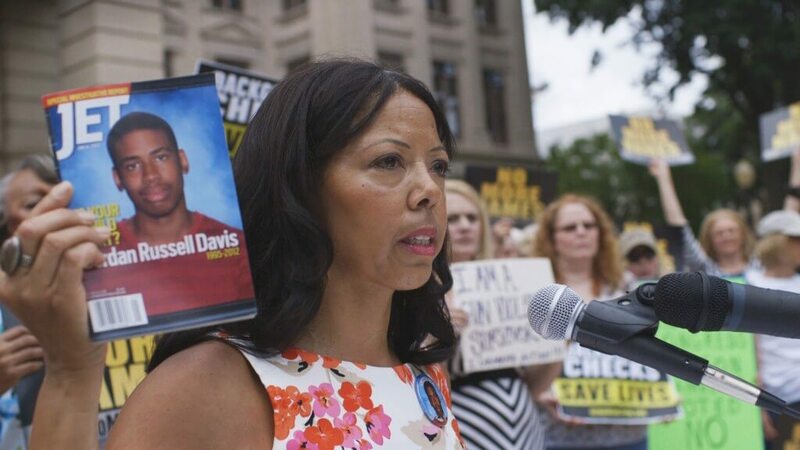 She was born in Chicago to an activist mother and father who rotated in and out of her life while struggling with heroin addiction and incarceration. Pressley has also disclosed that she is a survivor of a decade of childhood sexual abuse. By the time she graduated from high school, Pressley was the student body president, named the “most likely to be mayor of Chicago,” and was the commencement speaker for her class. She went on to study at Boston University, but was forced to drop out and work at a Boston Marriott hotel to support her mother, who lost her job. 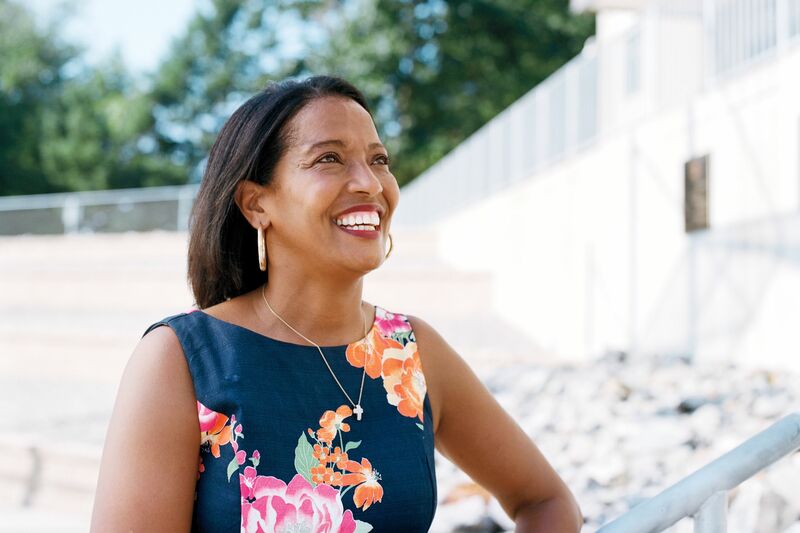 Once her mother got back on her feet, Pressley went to work for Sen. John Kerry, and ended up serving as his scheduler, constituent services director, and then political director over the course of 13 years in his office. When asked about Pressley, Kerry said, “Ayanna was a force. She had enormous focus and drive, a wonderful, outgoing personality, and believed in public service.” In 2009, Pressley won election to the Boston City Council, becoming the first woman of color to do so in the council’s 100-year history. 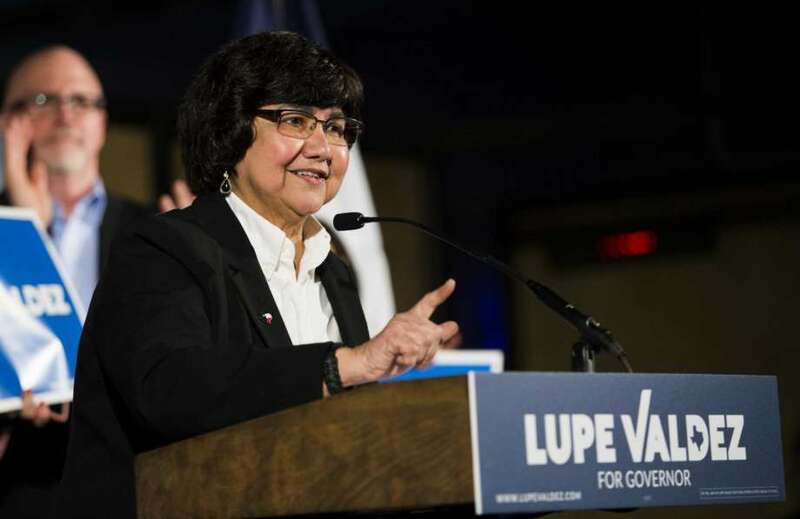 Lupe Valdez was born in Texas, the daughter of two Mexican-American migrant farmworkers and the youngest child in a family of ten. After putting herself through college, eventually getting a Master’s in Criminology and Criminal Justice from the University of Texas, Valdez joined the United States Army Reserve, where she attained the rank of Captain. Througher her career, Valdez served in investigative roles in numerous offices, including the General Services Administration, the US Department of Agriculture, the US Customs Service, and the Department of Homeland Security. In 2004, she retired to run for the office of Dallas County Sheriff, an election she won in a landslide with over 70 percent of the vote. Valdez went on to serve four terms as Dallas County Sheriff, no small feat considering she was running as a Democrat in a red state and was openly lesbian. Although Debra Haaland moved around a lot as a child, her roots in New Mexico trace back to 1300 AD– the approximate year members of her tribe, the Laguna Pueblo, moved to the area. Haaland was a military “brat” growing up because her mother served in the U.S. Navy and her father served in the U.S. Marine Corps. For his service in Vietnam, Haaland’s father received a Silver Star and was buried with full military honors at Arlington National Cemetery. 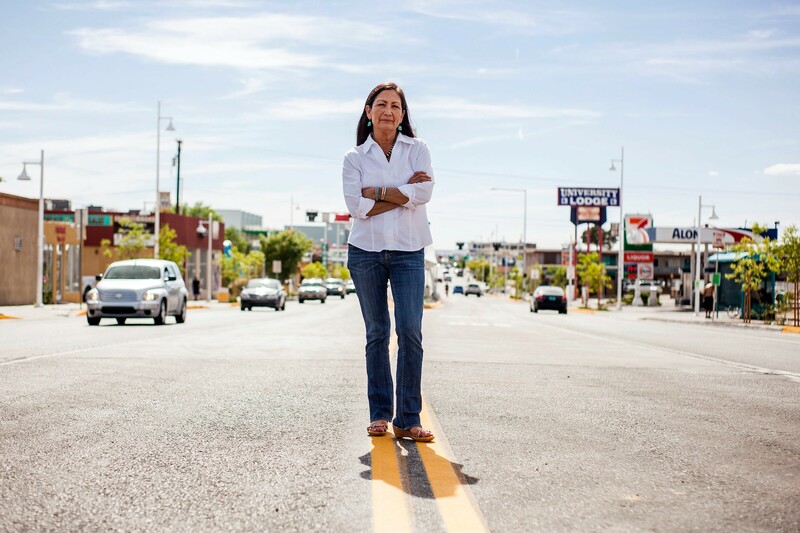 After graduating from high school in Albuquerque, Haaland studied English at the University of New Mexico and got her JD in Native American law from the University of New Mexico Law School. In her professional career, she has worked as the tribal administrator for the San Felipe Pueblo people and was New Mexico’s vote director for Native Americans in Barack Obama’s 2012 reelection campaign. Ilhan Omar was born in Somalia, and her family fled the country’s civil war when she was just 8-years-old. After living in a Kenyan refugee camp for four years, Omar’s family finally settled in Minneapolis, Minnesota. 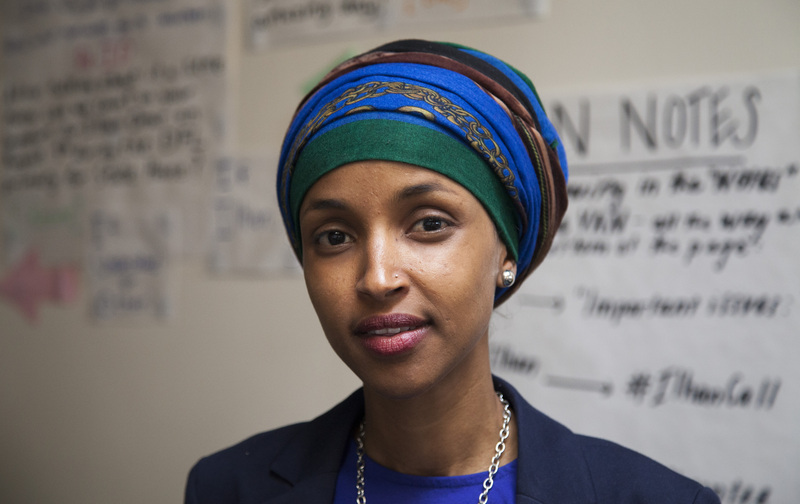 Omar learned English in only three months once she immigrated to the States, and she went on to graduate from North Dakota State University with a Bachelor’s in Political Science and International Studies. Since then, she’s worked as a community nutrition educator at the University of Minnesota, campaign manager for Kari Dziedzic’s reelection campaign for the Minnesota State Senate, managed Andrew Johnson’s campaign for Minneapolis City Council, and then served as Johnson’s Senior Policy Aide once he was elected.